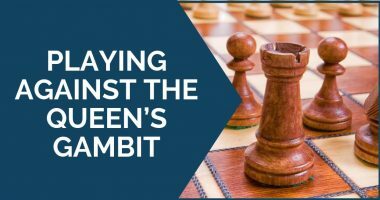 Queen’s Gambit is one of the most popular openings on all levels from amateurs to Grandmasters. 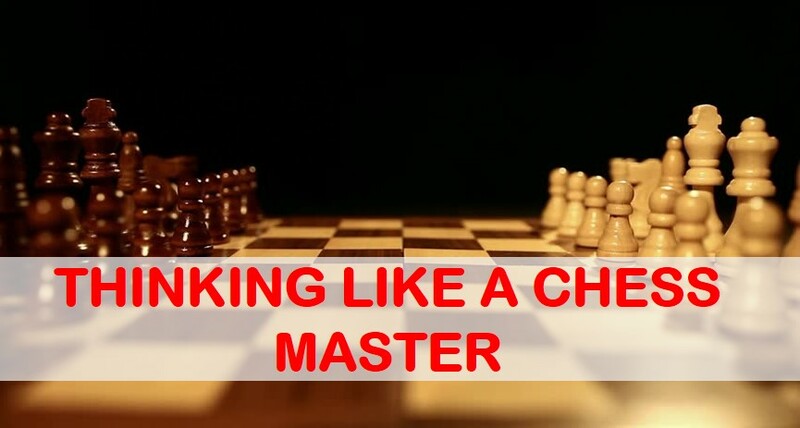 That’s why it is extremely important to know the key ideas of this very important openings. 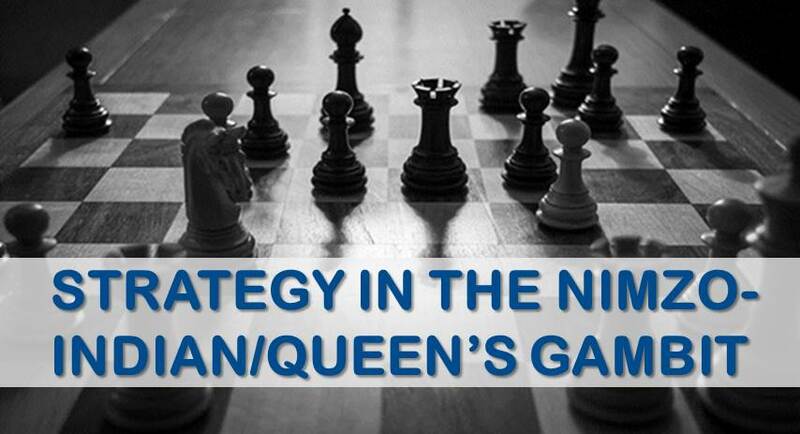 In today’s article, you can go over some of the best game played on different variations of queen’s gambit and learn some of the new ideas that you can directly apply into your own games.